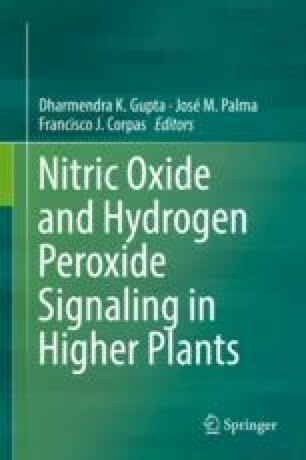 Nitric oxide (NO) and reactive oxygen species (ROS) are central messengers in the way plants respond to environmental and hormonal stimuli and for the configuration of root architecture. ROS determine the boundaries between the meristem and cell elongation zone of the primary root and act in concert with NO to promote lateral root primordia maturation and epidermal cell differentiation. Overall, the capacity of roots to acquire nutrients such as phosphate, nitrate, and sulfate is determined by NO and ROS via their effects on root hair development and expression of genes for improving nutritional responses or orchestrating the activities of proteins of all major hormonal pathways, including auxin, ethylene, jasmonic acid, brassinosteroids, and abscisic acid. Specifically, ROS target phosphatases and transcription factors of two main families, MYB and BHLH, these later being probably recruited by the mediator complex to the promoters of genes for transcription. Here, we review the information about the functions and mechanisms of NO and ROS modulated-root organogenesis, including growth, patterning, and differentiation.